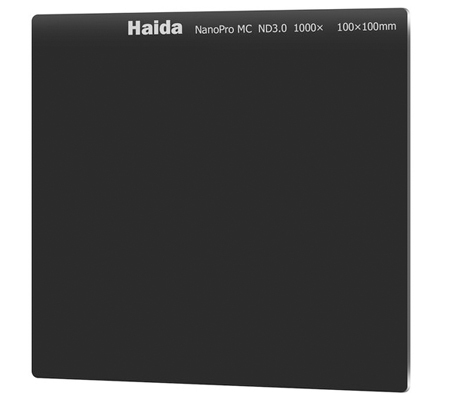 This 100 x 150mm PRO II Soft-Edge Graduated Neutral Density 0.3 Filter from Haida is compatible with a Haida 100 or 100-Pro Filter Holder. It helps to darken specific areas of an image, such as bright skies, while allowing for a normal, unaffected exposure in the other regions of the image. 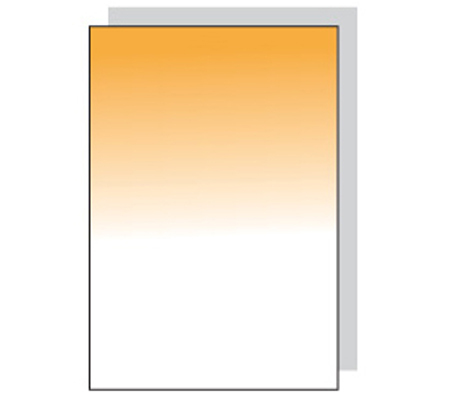 The filter is densest at the edge and tapers to clear by the middle, with a soft-edged line of transition between the dense and clear areas. A neutral density filter with a soft-edged line of transition is particularly useful for images that do not have a strongly defined transition between the sky and the foreground. 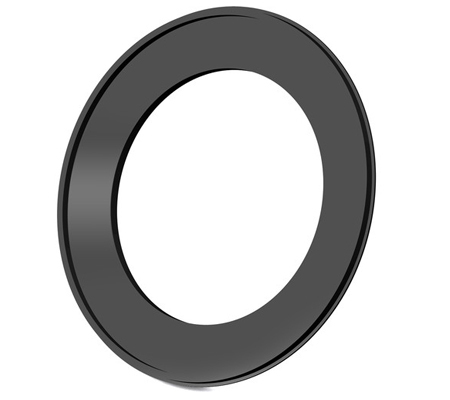 Neutral density filters do not affect the coloration of the image and this filter provides up to a 1-stop reduction in light from entering a lens. 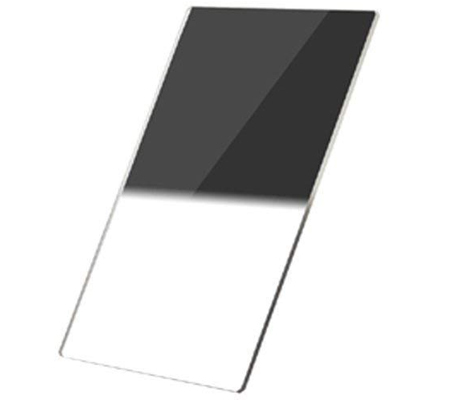 This PRO II graduated neutral density filter is constructed from optical glass for clarity as well as color fidelity and measures 2.0mm thick. To prevent internal ghosting and reflections, each glass surface includes eight layers of multi-coating. 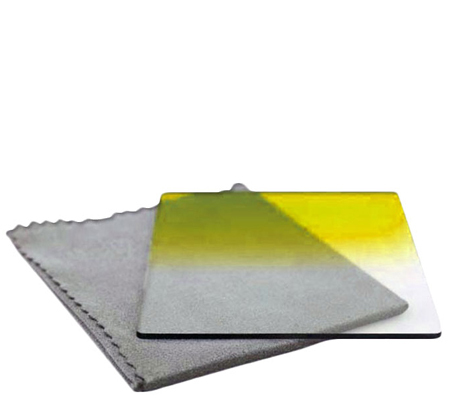 These coatings also offer greater protection to the filter substrate and help it to stay clean for longer than with uncoated filters. A padded case is also included with the filter.